Bad hires. We’ve all known one (or 20) and maybe even hired our fair share. 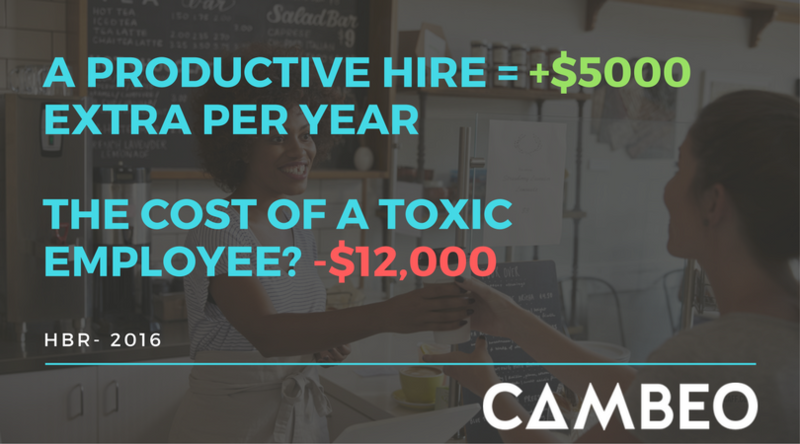 Research has shown that hiring toxic employees is far worse and costs more than hiring a superstar. The Harvard Business Review revealed that the top 1% of employees in terms of productivity, add about $5,000 per year to a company’s profit. 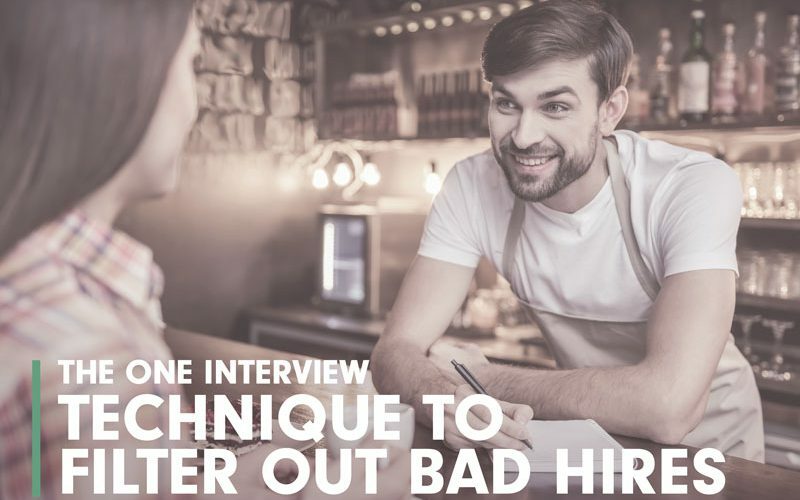 A bad hire however, can cost a business about $12,000 per year and that’s without factoring in other variables like the spread of their toxicity, low morale, bad customer service, and litigation fees. Zoiks! That’s more than 2 superstar employees!! So how can organizations start to hire superstars and also eliminate hiring toxic employees? Good question. Let’s be real, these questions aren’t necessarily bad, in fact they’re quite conversational, but only give the interviewer a glimpse of who they really are. Yes, you can find out if they’re personable and pleasant (yes, those are still good things) but interviews can be AND need to be better, and they need to dig deeper. Typical interviews are too often about if we think a candidate CAN do the job–and if they can, hiring managers simply hurry and hire them to fill the position. Why yes, someone with a brain and a pulse? You’re hired! Hiring managers also tend to look at job descriptions and check off things like experience and skills. Again, those are good things, but those don’t go far enough. It’s not enough to know if a candidate can do a job…but it’s extremely informative to know HOW they work, and to understand their motivations, and their thoughts and feelings that went into a specific project or job. Finding out that type of information is the basis for what we call a Behavioral Event interview. What is a Behavioral Event Interview? What did you do? –– This is to find out specifics about the event, their role and responsibilities, and nail down specifically what was done. Other questions could also include –“Was this your idea? or “Who came up with this project?” — This line of questioning allows you to look for initiative, drive and creativity. How did you do it? — This question is to find out exactly how was the work done? Did they do it by themselves? Did they come up with a plan or did their manager tell them to do it? What challenges did they have to overcome? 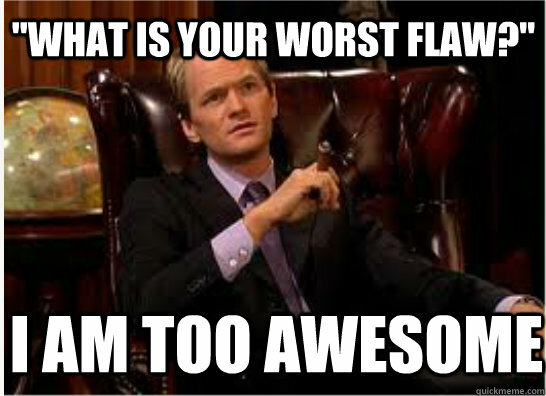 This question allows the interviewer to see the candidate’s work ethic, and smarts to get something accomplished. What were you thinking? — Thinking questions are used to judge the candidate’s analytical or creative capabilities. If the candidate talks about encountering difficulty or obstacles, or a specific turning point in the event, this would be a good time to ask such a question. What were you feeling? — Feeling questions are asked in instances where there is a lot of emotion involved. It can also reveal a lot about a candidate and their attitudes about themselves, their coworkers and dealing with adversity. To gain further insights, these steps can be repeated by asking the candidate about a low point or challenging event. In the last two months, we’ve met with many retailers and restaurant franchises that experience up to 100-300% turnover in a year. To have to deal with that much turnover in a year is crazy (or as the kids say, “totes cray-cray”). If simple techniques, like the Behavioral Event interview, can help reduce bad hires and increase your superstars…the effects can have big ramifications: reduced turnover costs, increased retention, happier and more productive employees that help increase sales. To help you navigate the interview process and hire the best employees, we’ve created a free downloadable interview checklist below that includes the Behavioral Event technique. We’d love to hear your feedback about the template and what interviewing techniques have worked for you…so leave us a comment!